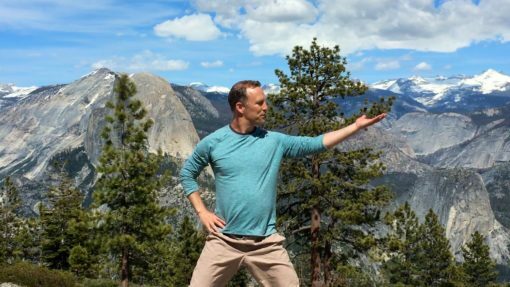 Qi Gong for Healthy Joints helps to clear stiffness and pain through gentle stretches, mobilizing movement, and relaxing flows. 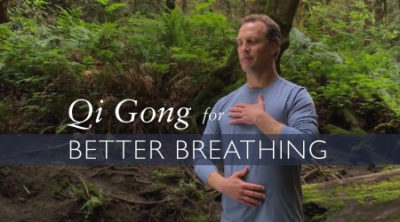 Just as the wind blows gracefully across a meadow and water flows gently through a stream, we too can harness the movements of nature to enjoy fluidity and ease in our bodies and minds. 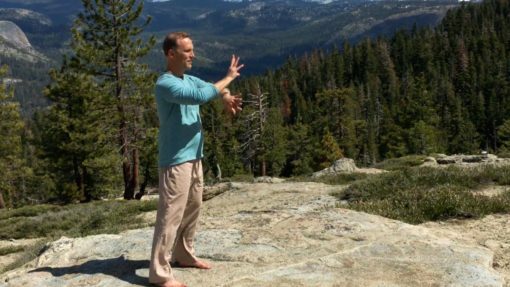 Our joints are like pockets where energy is stored, and it’s important that we practice healthy movements to keep our energy pathways open and free. 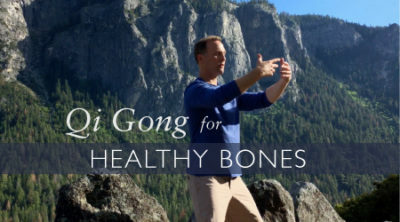 In this Qi Gong for Joints program we focus on releasing old energy that may be stored in our joints and freeing up new energy to help us feel healthy and vital.